With an e-commerce company leading the launch of a new stablecoin, its founders and allies believe they can really bring crypto to consumers. Credit card giant American Express may be looking into developing a new proof-of-payment (PoP) system based on blockchain technology. Cryptocurrency startup Coinbase said Tuesday that its U.S.-based users won't be able to add new credit cards as a payment option. The Lloyds ban applies to the group's 89 million credit card holders, including across subsidiaries such as Halifax, MBNA and Bank of Scotland. 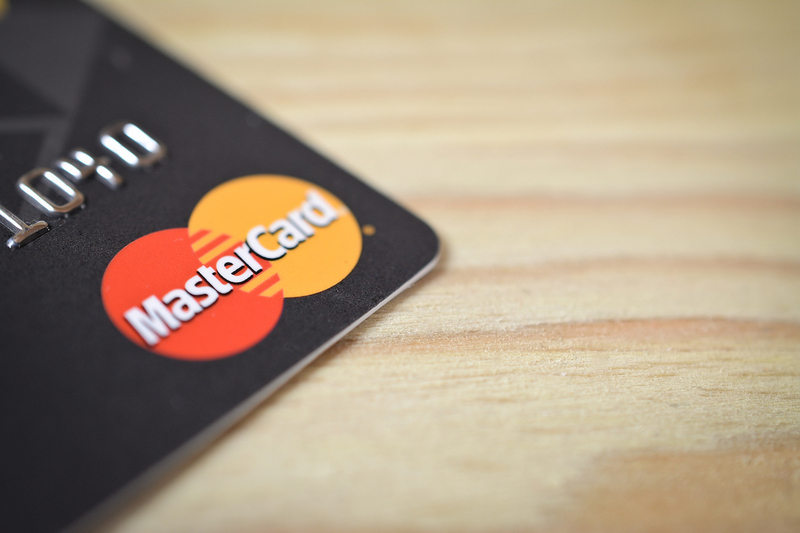 A new patent application from Mastercard suggests the company is exploring ways to build refund-capable services for cryptocurrency users. Cupcakes on the blockchain? Not quite, but a new blockchain trial showcased how the tech could play a role in consumer payments. MasterCard has quietly developed and released a set of blockchain APIs.